Even when the e-learning industry has grown to newer heights in recent times, it still remains under the shade of skepticism for many. People still doubt its quality and credibility. Are you one of them? In recent times, there has been a spur in the number of online stock market training courses. Admittedly, despite their claims, not all of them are really the “best”. In fact, there’s a good chance that majority to them are incapable in their intent. But does that mean it’s not possible to learn how to trade online? Likely not! Today, with the idea of passive income becoming very popular, more number of people are investing money in the stock market. Many of them are even trading actively and making decent returns. They are the fine example of “online courses gone right”. And you can be one of them. It all comes down to your own research: how are you finding a good course? You must weed out the bad from the good ones. 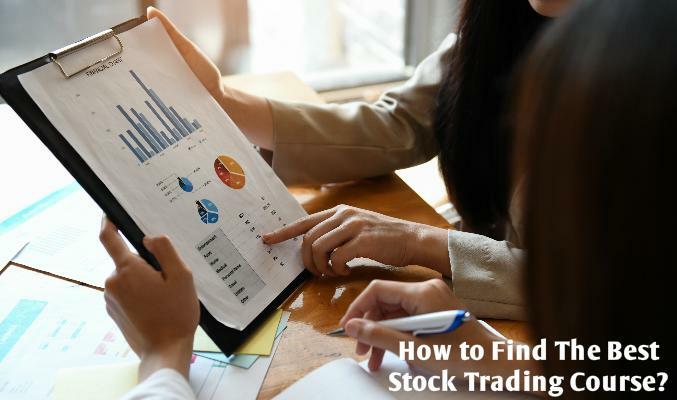 How to Find The Best Stock Trading Course? Go beyond the first page of Google. 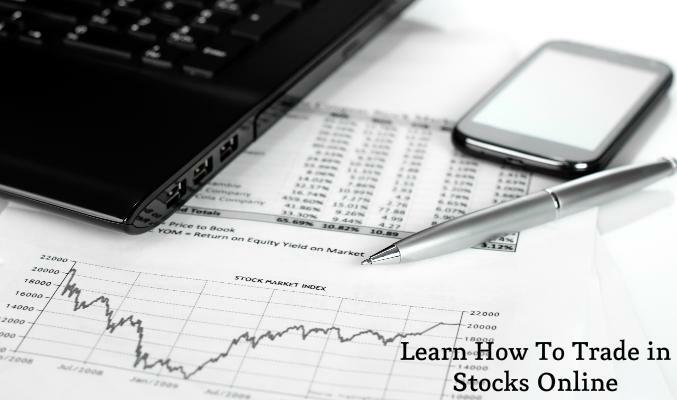 When looking for a high-quality stock market training course, also look at results on second, third, fourth pages. You will definitely find many good names there. Remember, it’s not difficult to manipulate search results. Talk to other stock traders and investors. Ask them how they have come this far. Take their recommendations on what they think is the right training courses. Read the reviews and testimonials. Check out the experience of other people who opted for the course. See if they are happy and satisfied. And if possible, talk to them personally. Go through the curriculum of the training course. It could be that it’s really good in quality but doesn’t necessarily fit your needs and requirements. You want to pick a course that suits the kind of knowledge and skill you’re looking for. Analyze the qualification and experience of the trainers. This is perhaps the most important factor when selecting the best stock market training courses. See if they have the necessary credentials to teach others. How long have they been in the game? What is their educational background? What’s their track record of helping other investors and traders? Find the answer to these questions. Provided you have found the right course, and that you’re really serious about this, you can easily learn how to trade in stocks online. However, becoming proficient at it would take some time. You would need to accrue sufficient experience of making winning and failing trades. But again, in the end, it all comes down to your commitment. If you’re serious about stock investment and trading, you can make it happen — become a professional without spending lakhs in any institute. How NOT to be one of the 95% traders who fail?